Hey guys, cleaning up my closet. 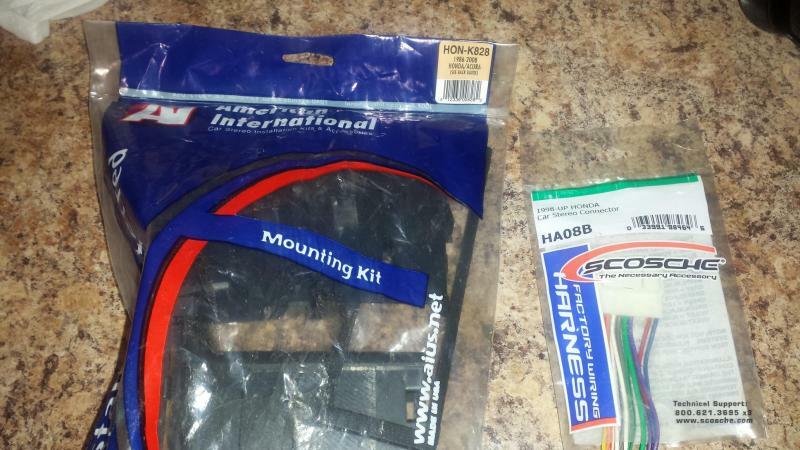 Up for sale is a used single din stereo dash kit + harness for Honda Accord 1998-2002. I used this in my Honda Accord 1998 (6th gen). Mint condition. Asking $20 or best offer. Pick up/Meet up in Scarborough/Downtown. Call/txt at 647 838 2946. Thanks ! 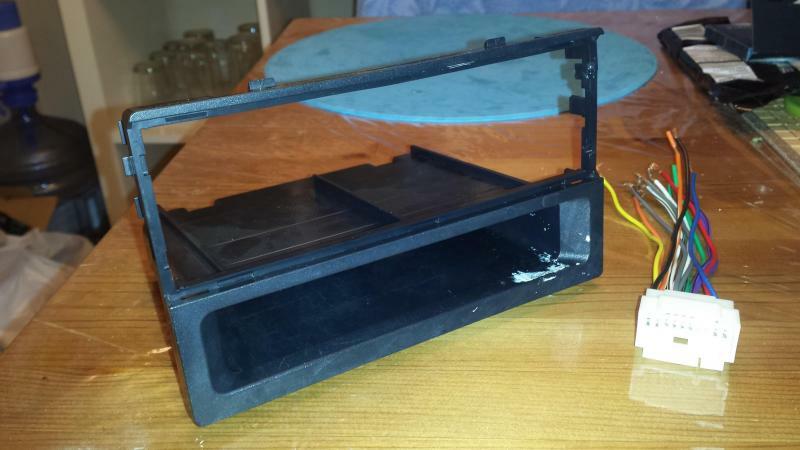 1998 Honda Accord EX, will it need new speakers after new radio?